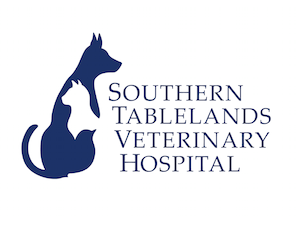 Situated in Goulburn NSW, Southern Tablelands Veterinary Hospital has been provided first class animal care in the Southern Tablelands districts since 1973. 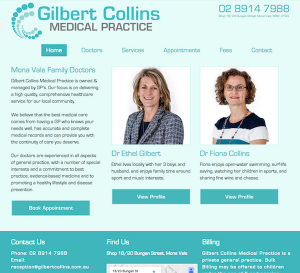 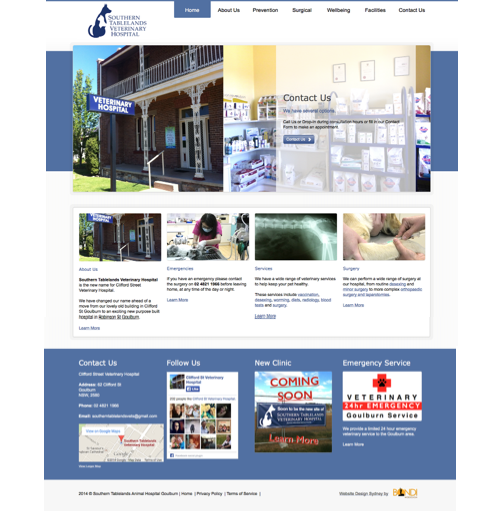 With a brand new, purpose built animal hospital under construction, Southern Tablelands Veterinary Hospital also wanted to upgrade their online presence with a new modern upgrade of their existing website. 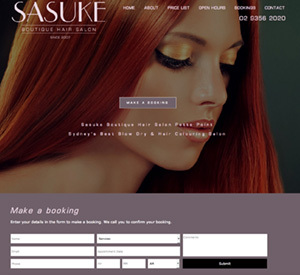 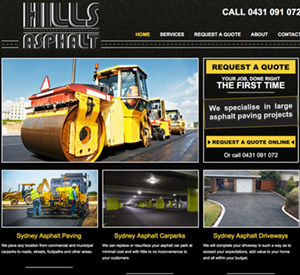 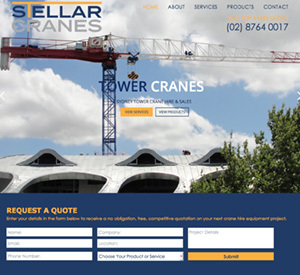 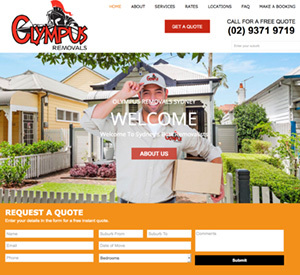 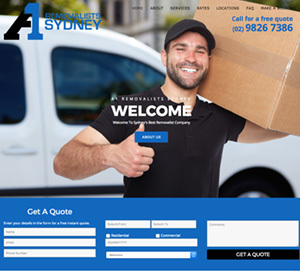 The new website allows for easy site management, and software upgrades and ensures that they have a stable, reliable website for many years to come.